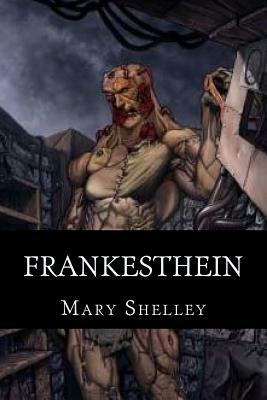 Frankenstein was published in 1818, the work of a 21-year-old genius named Mary Shelley. Hundreds of movies, adaptations, and monster masks later, its reputation remains so lively that the title has become its own word in the English language. Victor Frankenstein, a scientist, discovers the secret of reanimating the dead. After he rejects his hideous creation, not even the farthest poles of the earth will keep his bitter monster from seeking an inhuman revenge. Inspired by a uniquely Romantic view of science's possibilities, Shelley's masterpiece ultimately wrestles with the hidden shadows of the human mind.